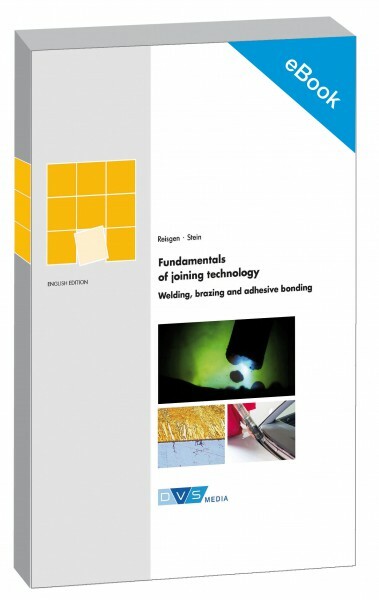 Autor: Reisgen, U., Stein, L.
The new standard work for joining technology explains the three joining technologies (welding, brazing and adhesive bonding) in a detailed and comprehensible way. guration and the economic boundary conditions. Newcomers and experts are thus being provided with reliable, comprehensive notes in order to choose the joining process appropriate for each application. The book is directed at engineers and technologists with tasks in design, work planning as well as fabrication or quality assurance from industry and skilled trades. With its more than 400 pages, the specialist book is not only a reference work but also a lecture-accompanying textbook. Thus, it will become a genuine learning aid, above all, for students of engineering sciences.